March comes in like a lion and goes out like a lamb! Mary had a little lamb! 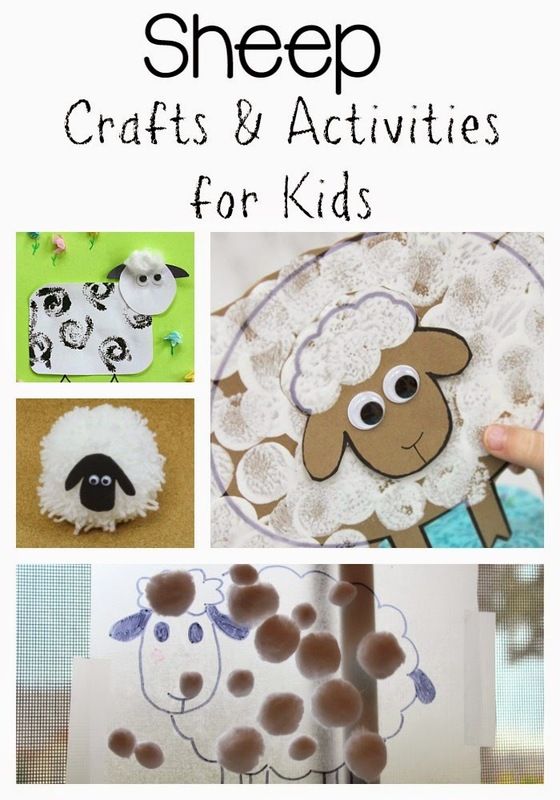 If you need a sheep or lamb craft idea or an activity for kids, we've collected the very best ideas for you. Follow Still Playing School's board Kids Crafts on Pinterest. 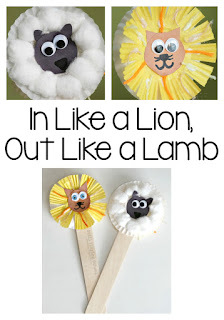 these sheep crafts are so cute, I especially love the pipecleaner stamped sheepies!! Thanks for adding our Q-tip painted sheep your cute sheep crafts! !